New music from Big Sean. This is off “Finally Famous” dropping June 21st. 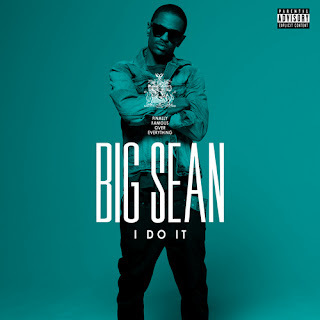 Track is called I Do It.